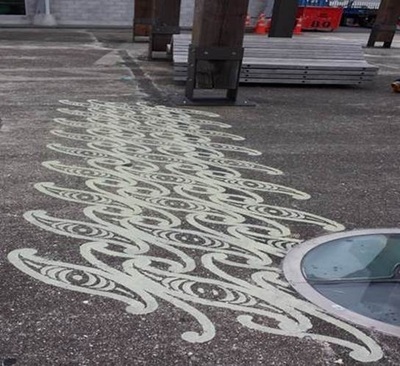 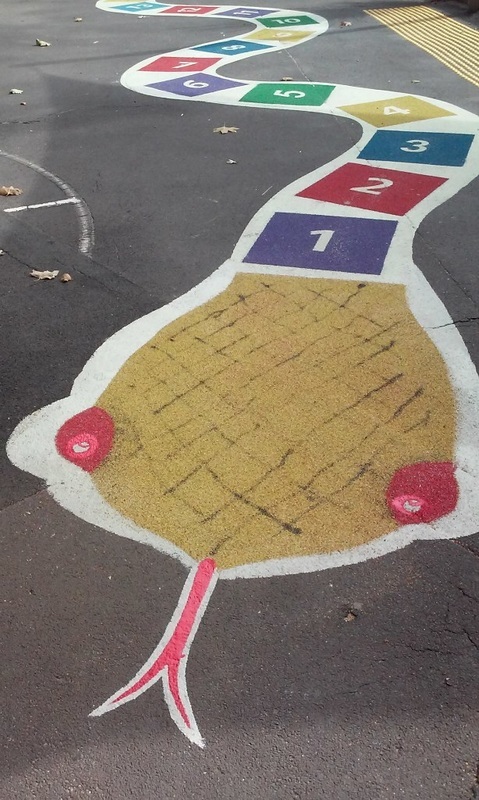 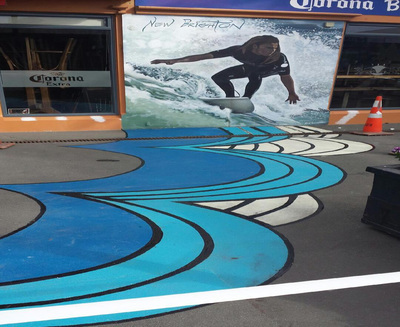 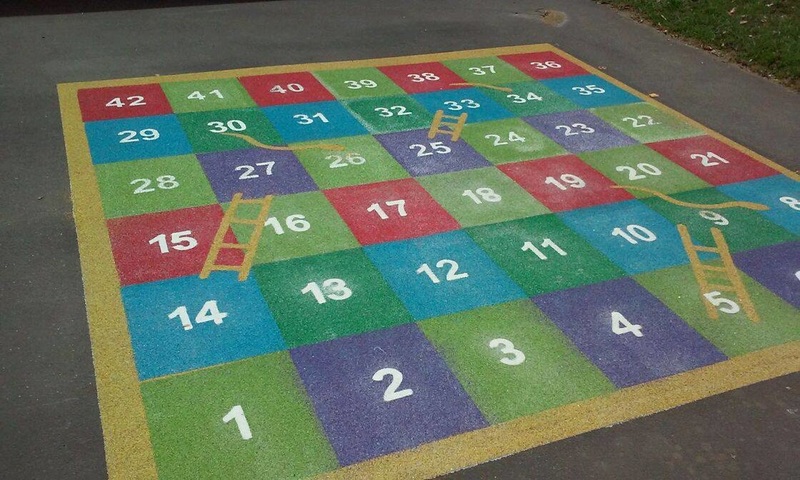 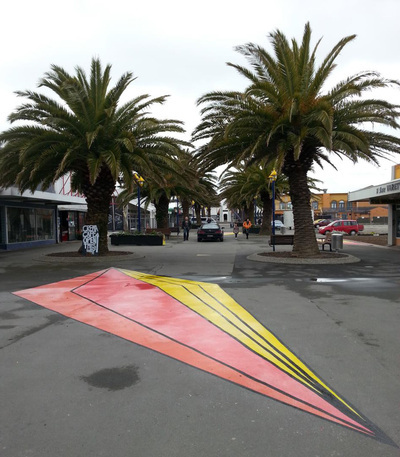 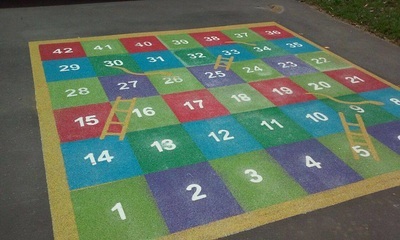 It’s possible to create street artwork that lasts using Rockbind RB777 product as opposed to traditional road marking paints which wear out quickly and, in some cases, become slippery. 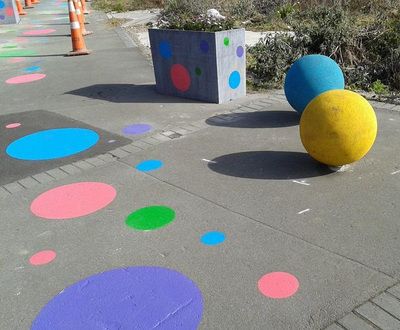 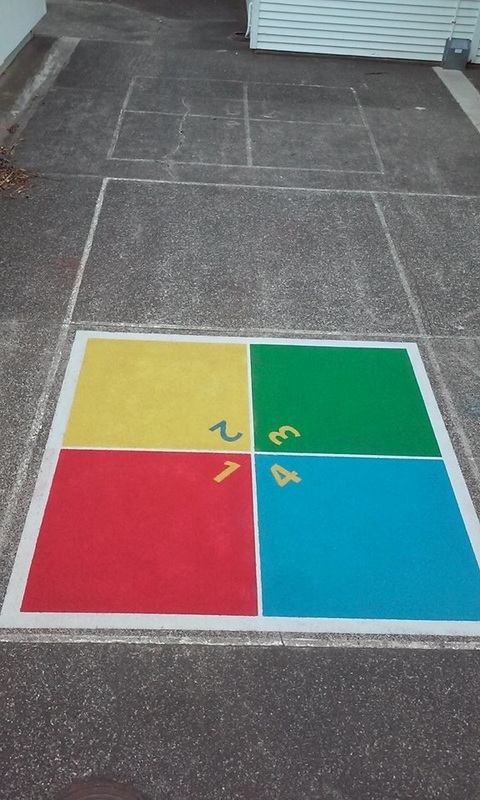 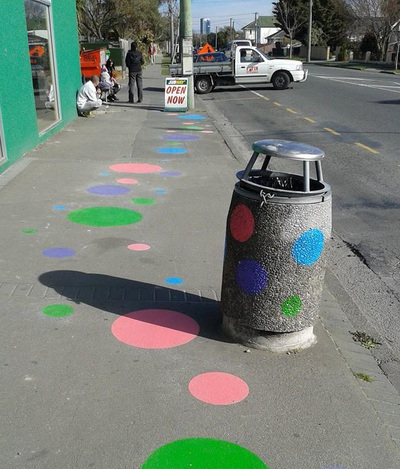 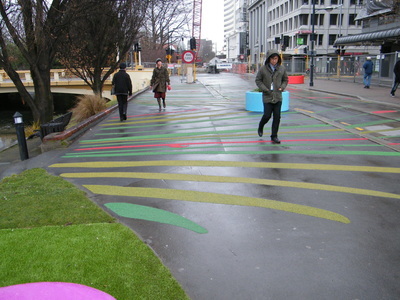 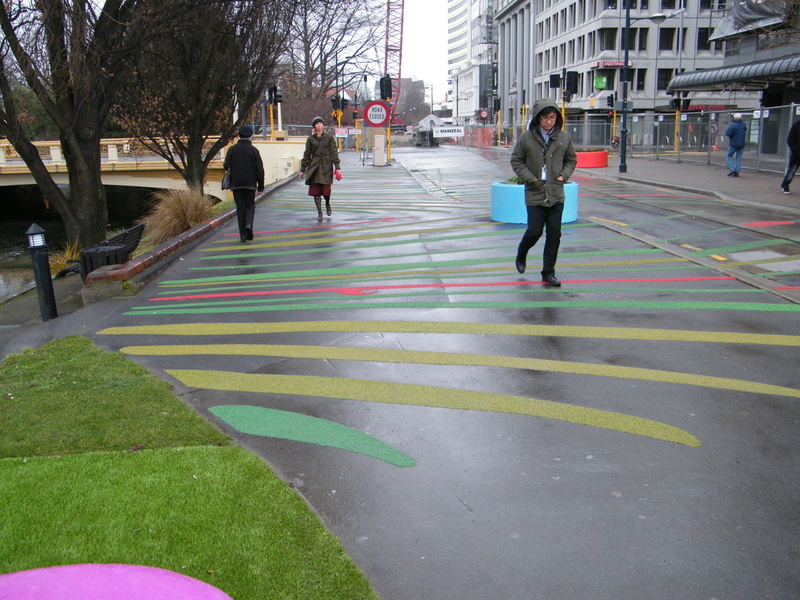 In today’s creative world city scape designers are looking for robust colour systems to create lasting designs in pedestrian and traffic areas. 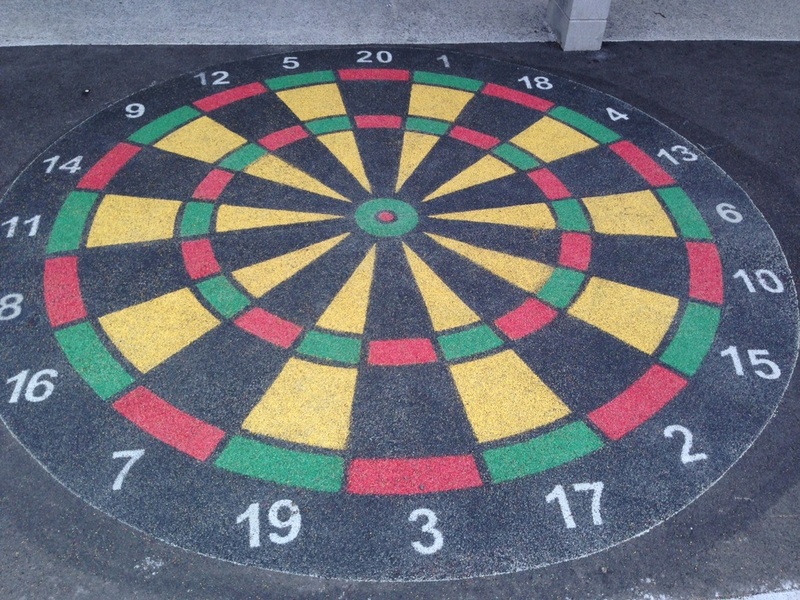 Rockbind has the ability to create product in any colour from the colour spectrum and execute designs through free hand or developing step and repeat re-usable templates. 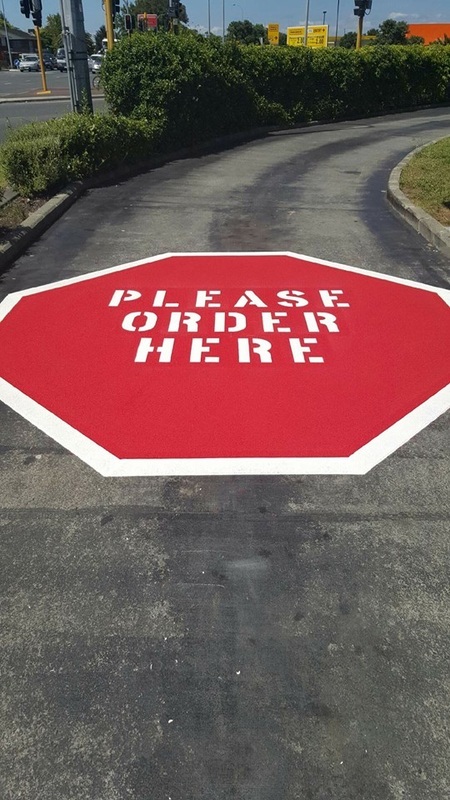 The possibilities of developing durable and lasting streetscape design are unlimited, let your imagination roam through possible options or contact one of our sales team to discuss.